There's been a lot of asking both on the part of apartments' owners and travelers dealing with our vacation rental websites on how exactly discounts work and how to be eligible. 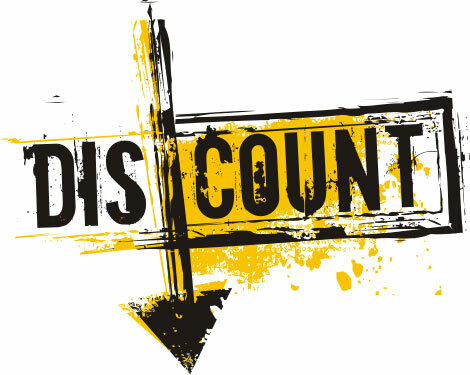 First of all Discounts should not be confused with Promotions which are activated by the owners when setting up their apartment listings' prices, ie last minute, long stay, etc and they cumulate on top of it. 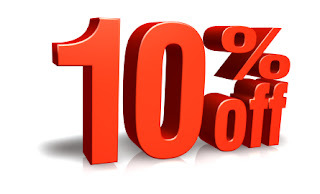 Discounts though, will not cumulate on top of one another and the highest one you can get is equivalent to 10% off. 'Like' Cities Reference Facebook page. 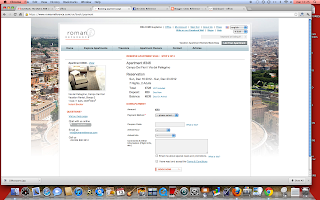 There is no point filling in the discount coupon code if you're not a Cities Reference 'fan' because you're not going to get any discount without it. Repeat client: it's a 5% discount to all repeat clients, just input you previous booking code to qualify. 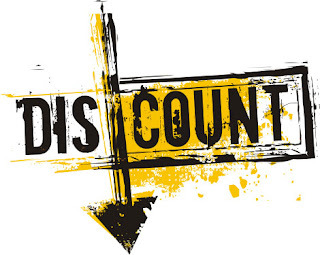 Owners' discount: it's a 5% discount to all apartment owners listing their apartment with us. 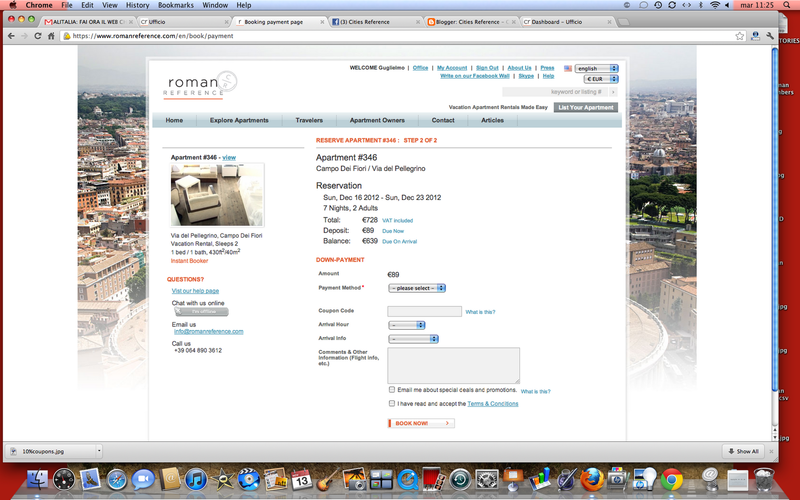 Just input your apartment's listing number when booking. PO10%: this is a 10% discount and to qualify, on top of the above, you need to find an available Priority Owner's apartment. To see if an apartment is of a Priority Owner go to the apartment listing, click on 'Description', top left, beside 'Apartment' and Verified™ you will see it marked as 'Priority Owner'. If you qualify to all the above all you have to do is input the appropriate code where it says 'Coupon Code' on step2 (final) of the booking process. Please Read: discounts do not apply on flat listing fee apartments and on third party apartments. Recognizing both is easy since their listing number starts in both cases with a letter rather than with a number. Important: The discount code must be inserted during the booking process and must be correct both in it's spelling and in its content. So, if you're using a previous booking ID please ensure it's the correct one as well as you have to ensure that the spelling is correct. If you're using a Facebook discount, please do make sure to have 'Liked' Cities Reference's Facebook page before you book. These mistakes may invalidate the discount so please do ensure to pay attention to it.